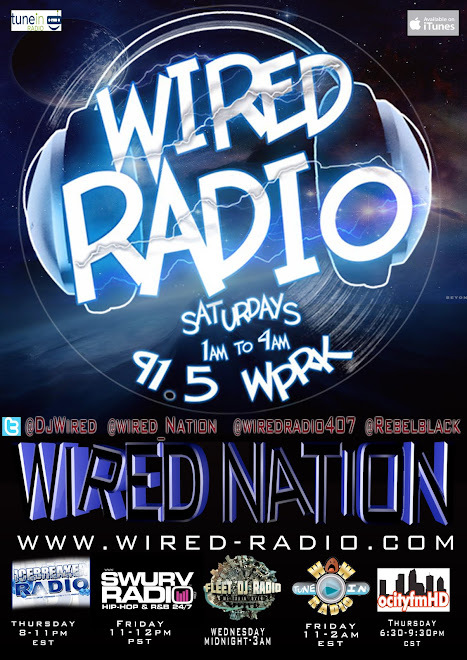 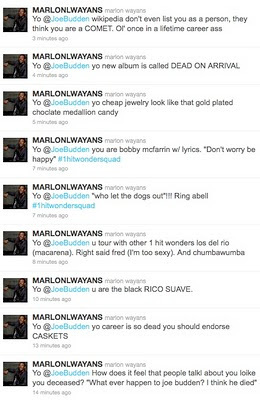 WIRED-RADIO.com: MARLON WAYANS VS JOE BUDDEN! 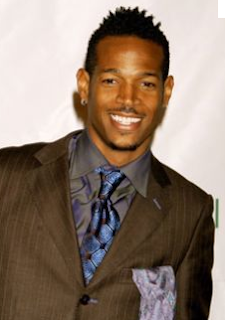 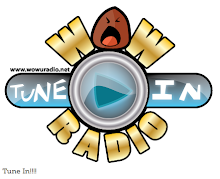 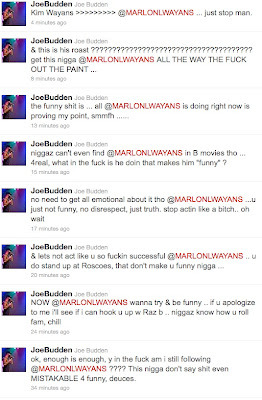 MARLON WAYANS VS JOE BUDDEN! 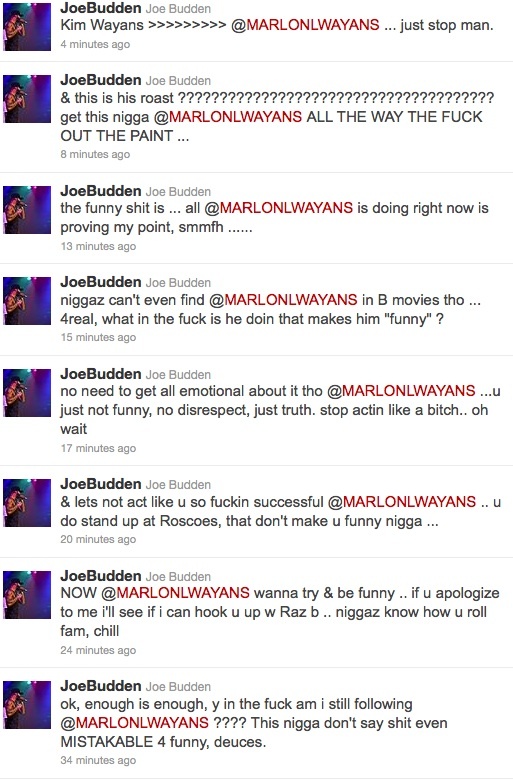 Let the tweet Beef start cookin! 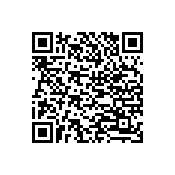 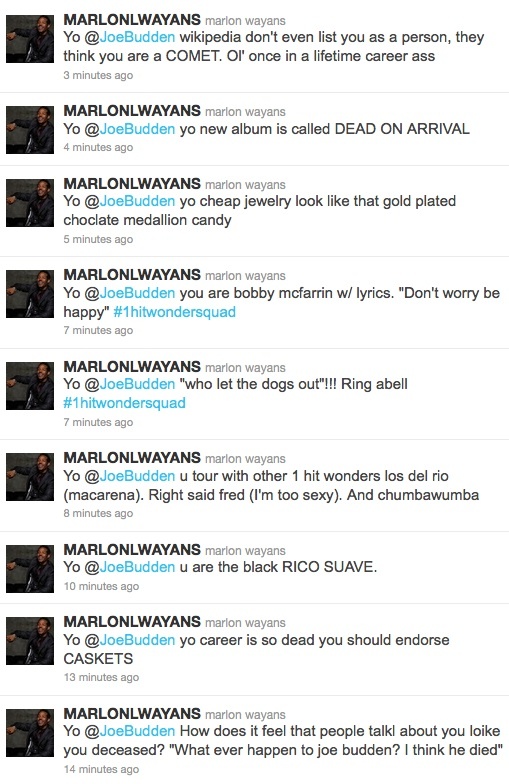 Joe Budden said something about Marlon and Marlon just went off Here are some of them are below.